With the end of each summer we are often left with keepsakes holding our memories of the past months of warmth and adventure. 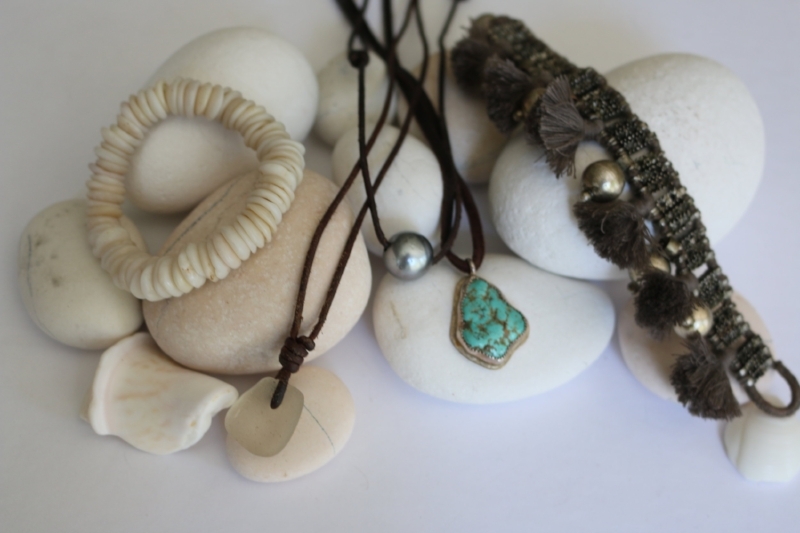 We collect small trinkets every day to remind us of experiences and to represent those memories we never want to dim. These keepsakes become ours when we decide we want to hold onto a moment in the future. They are ticket stubs, stones, napkins from our favorite restaurants, photographs, souvenirs, and much more. Many of these keepsakes lose their value with new experiences but some remain powerful. The ones with the greatest spirit are the ones that we have with us everyday, ones that we wear everyday. The jewelry we buy during the summer is often only worn for a short time and then laid to the side with the new season; it is left with the memories of the summer. We try to take with us what is in our travels but pieces should be versatile and bought for ourselves to keep through all times. Investing into a piece you can wear everyday and bring along everywhere you go, means they will grow from the memories of each place. Each piece is what memories you make with it wherever you are. On my most recent travels to Greece accompanied by our Noor Necklace. The rich blues of this piece perfectly capture the clear water and skies and will keep my memories of this incredible place.